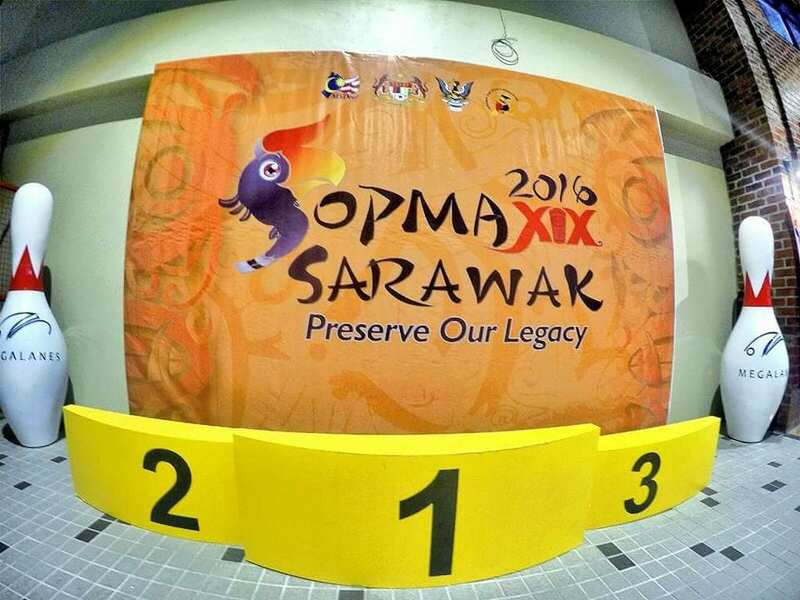 A legacy for 20 years. 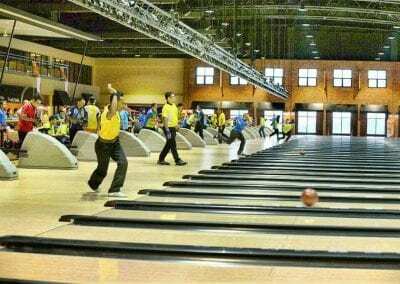 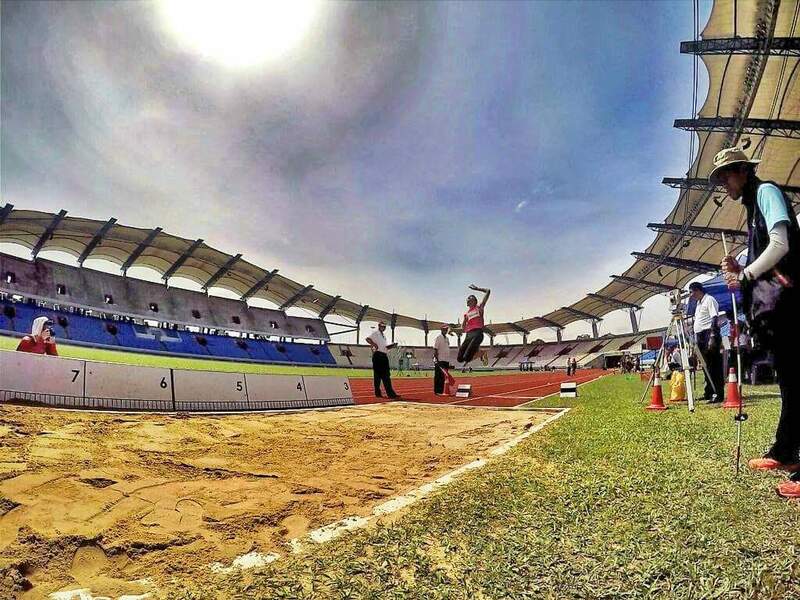 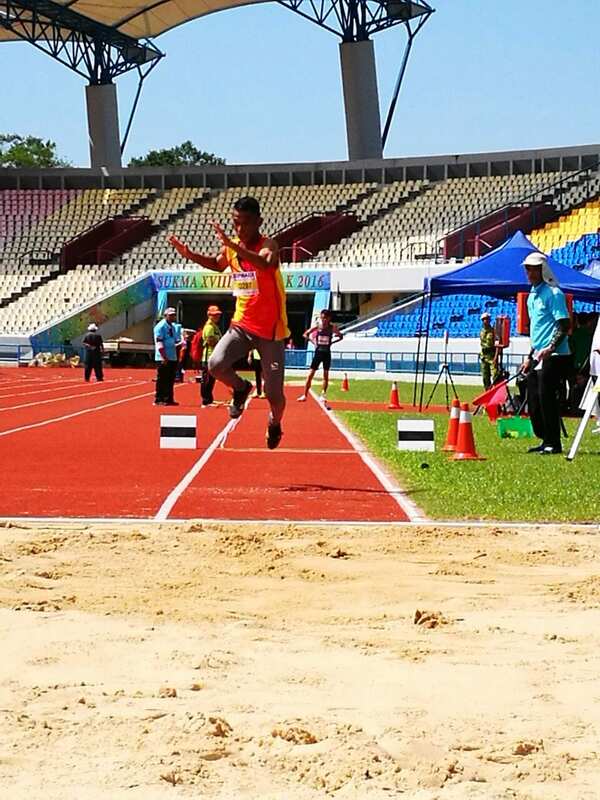 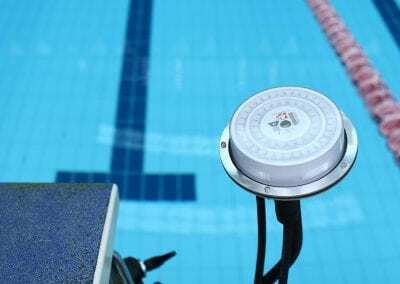 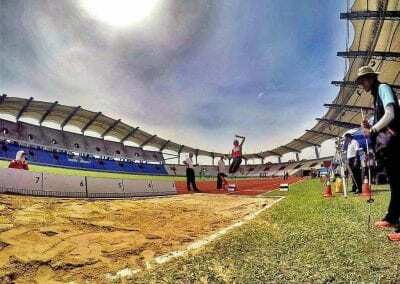 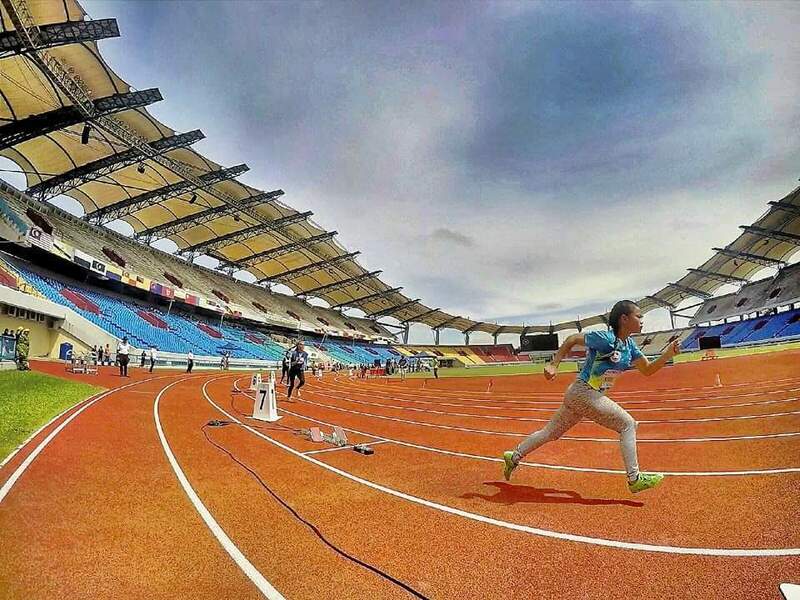 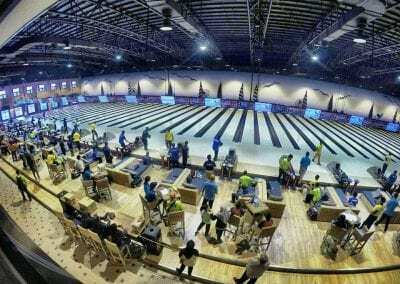 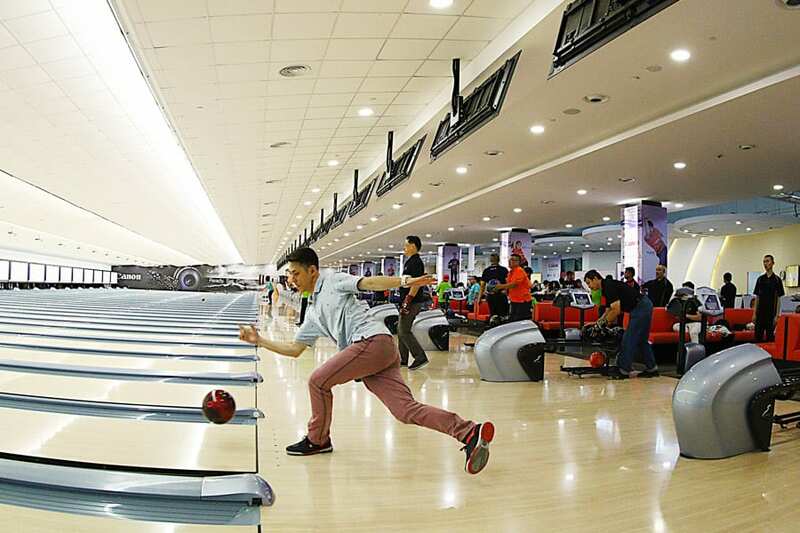 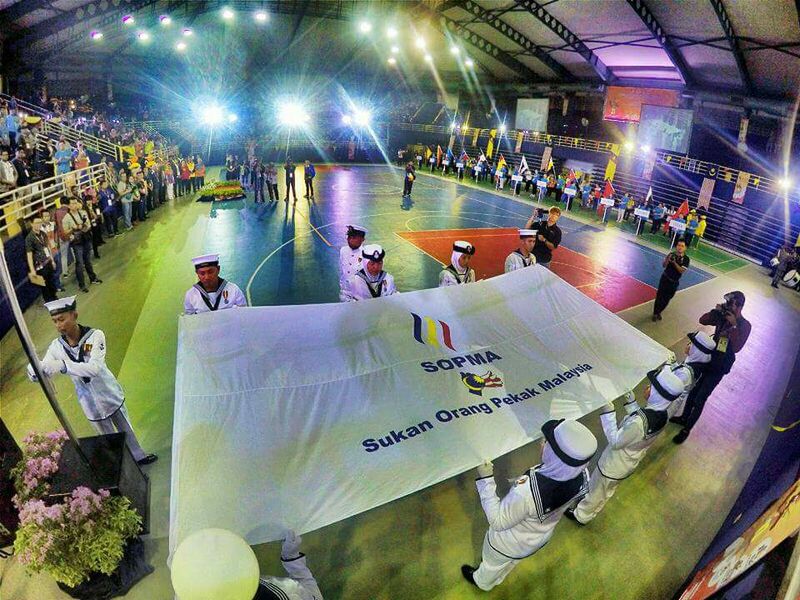 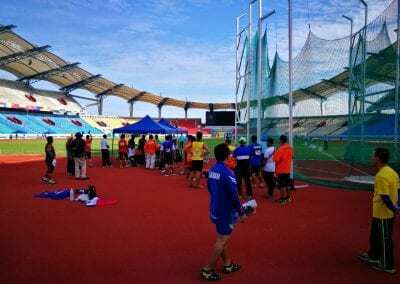 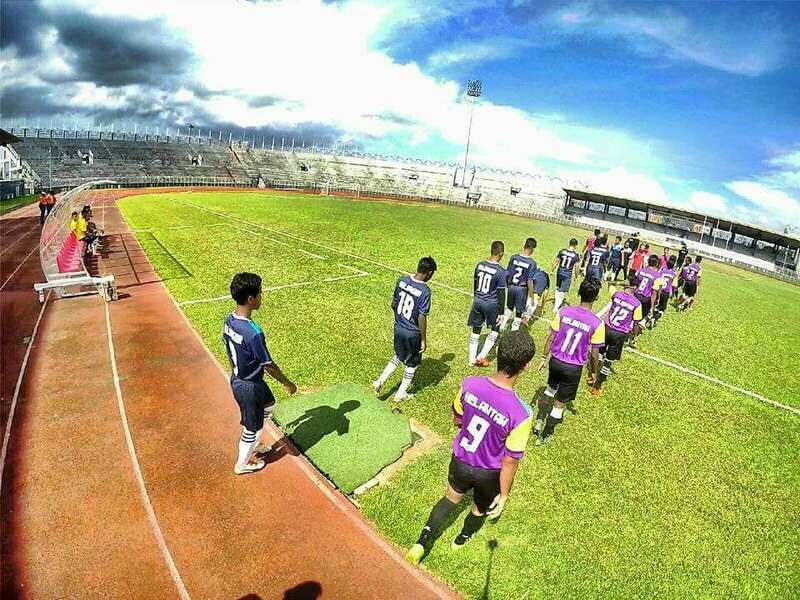 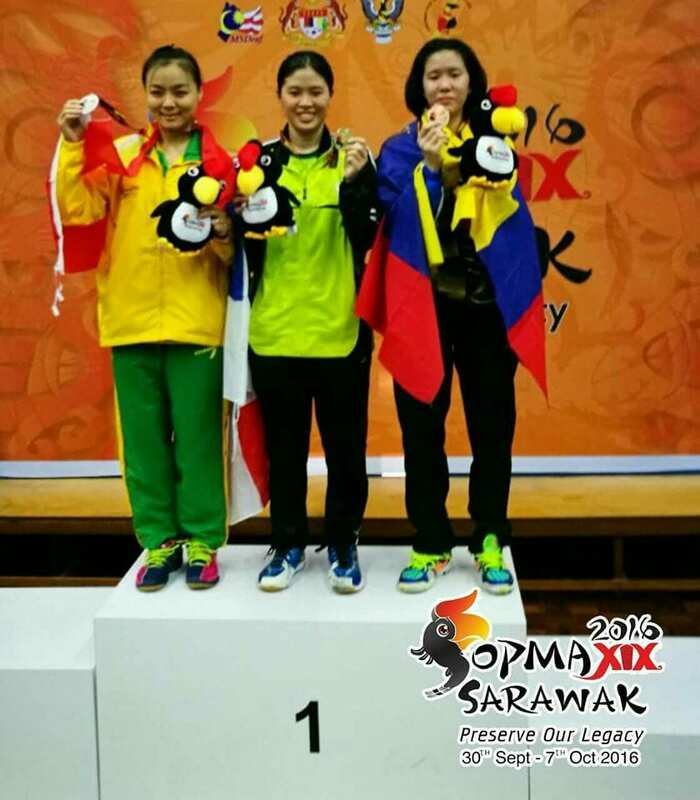 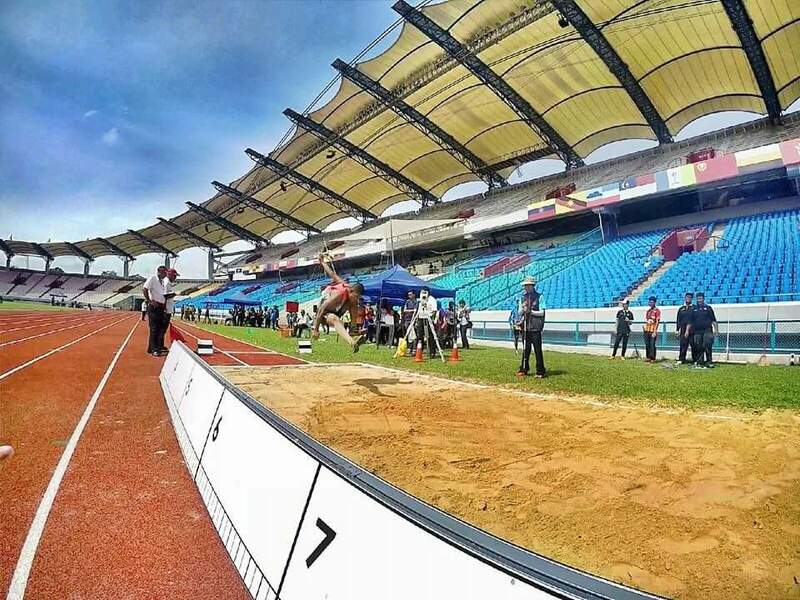 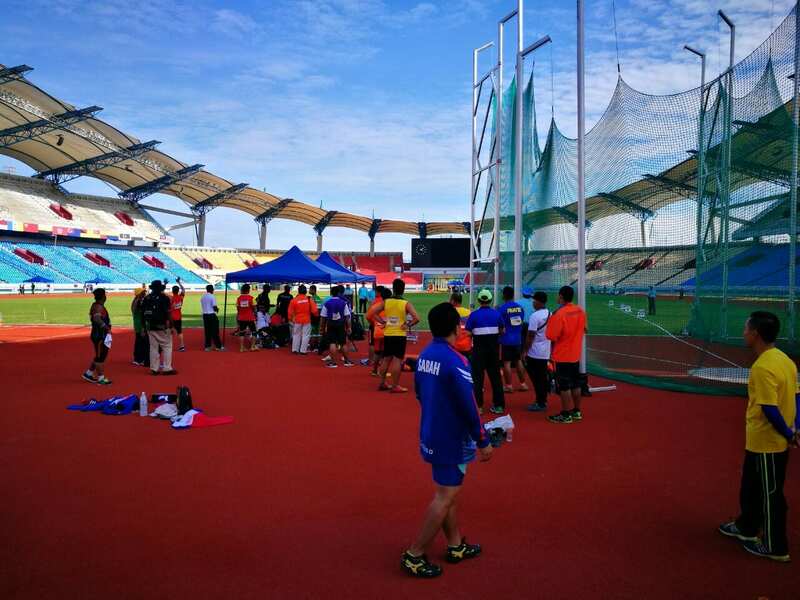 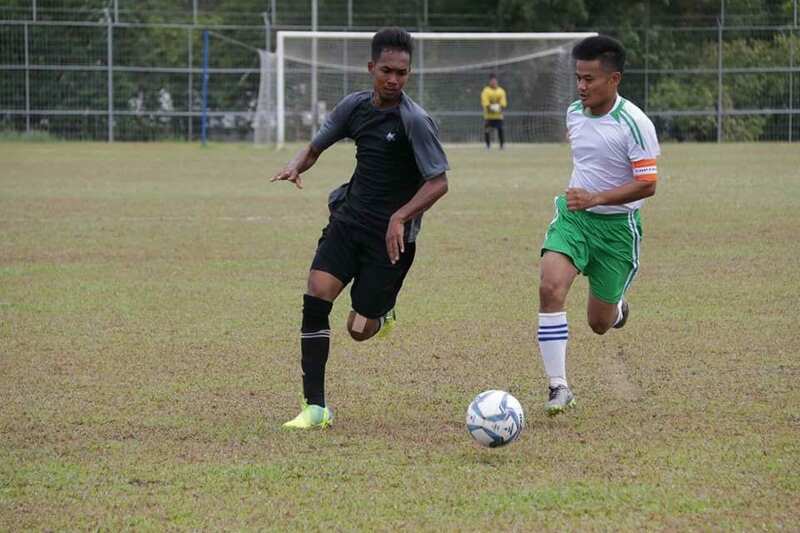 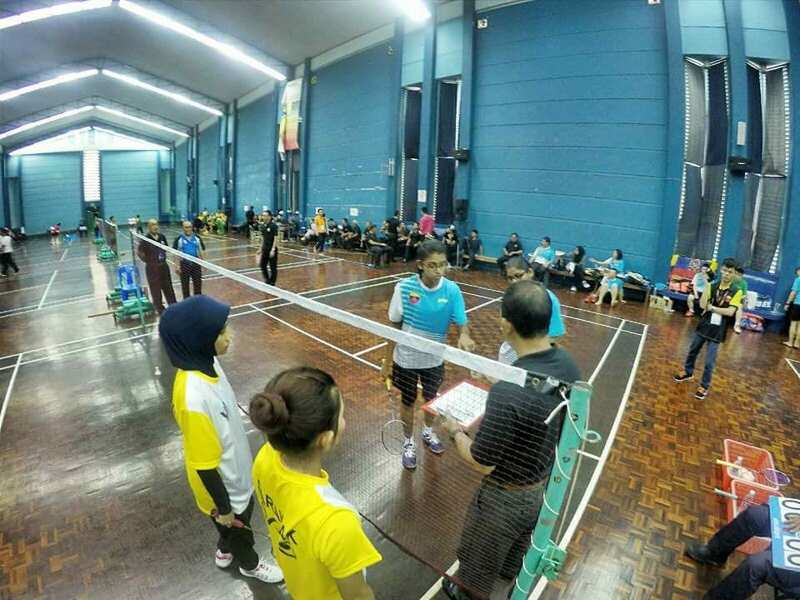 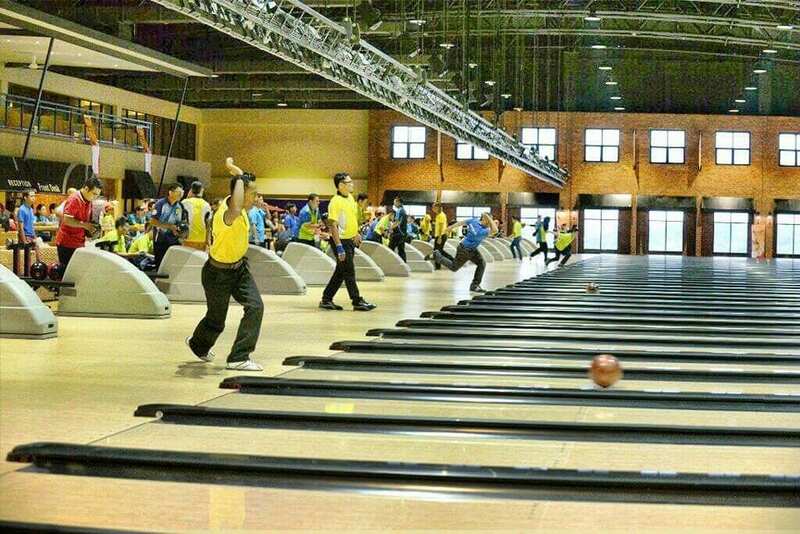 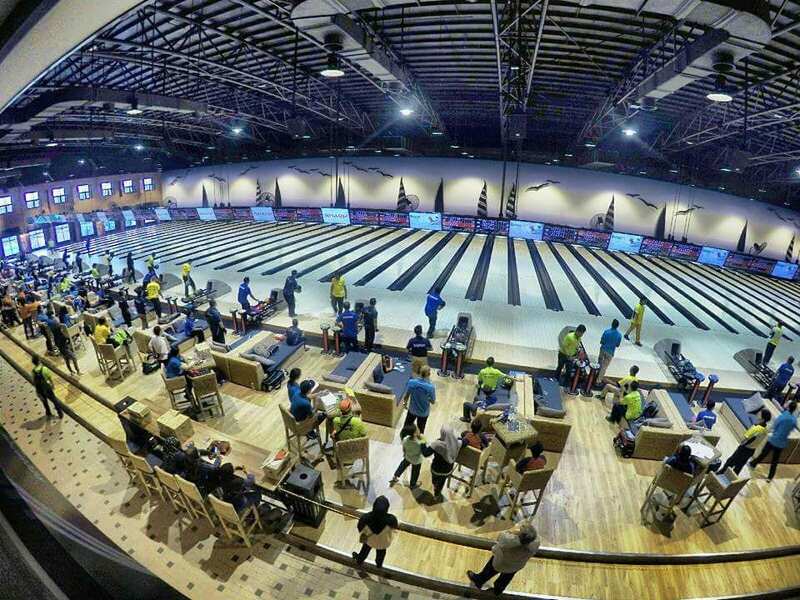 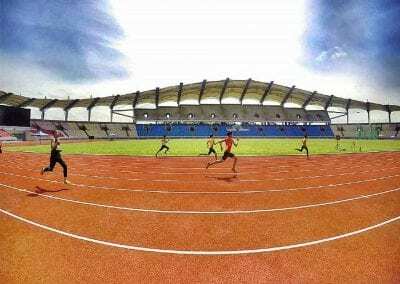 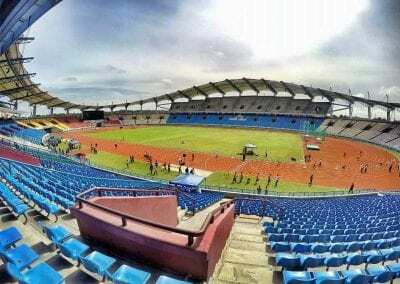 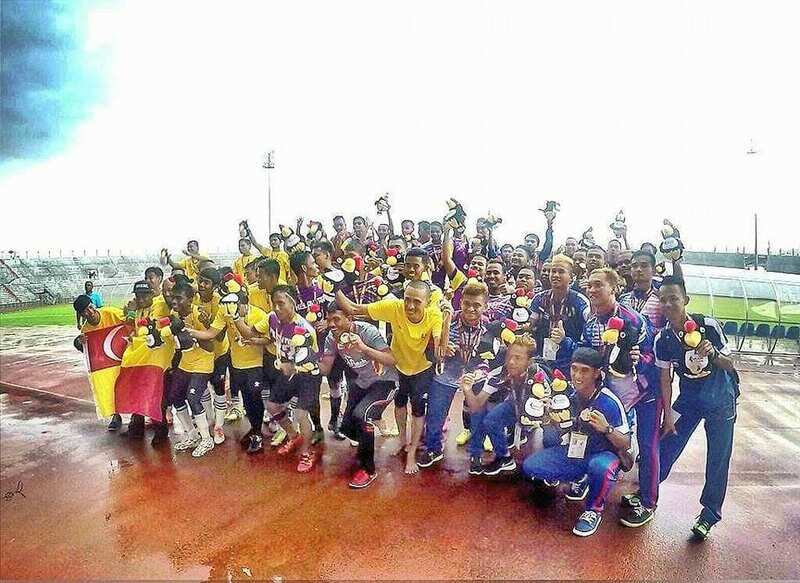 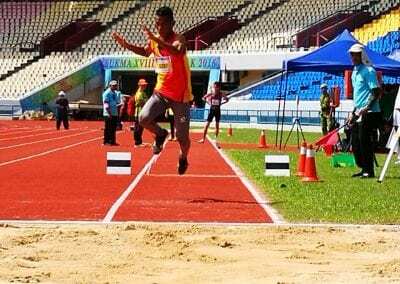 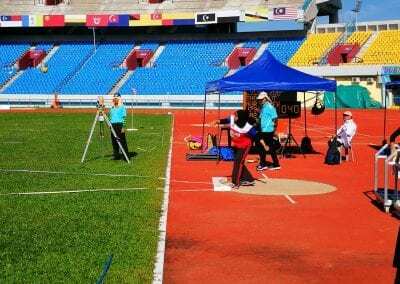 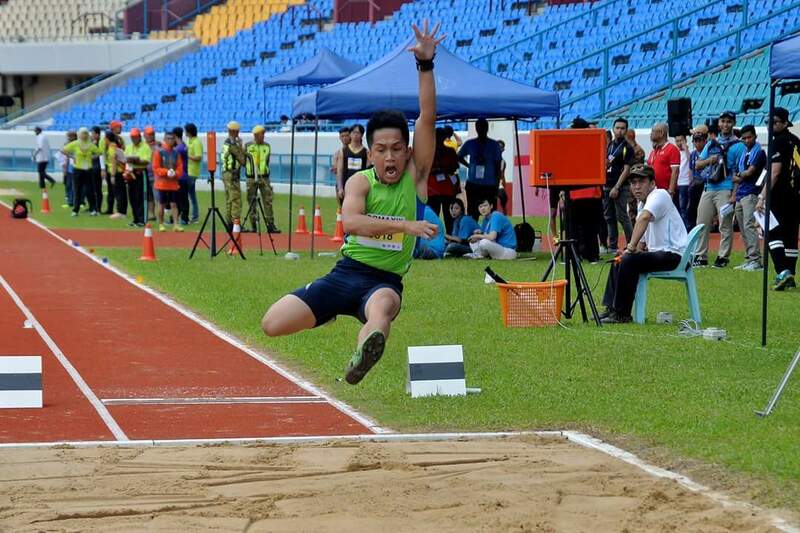 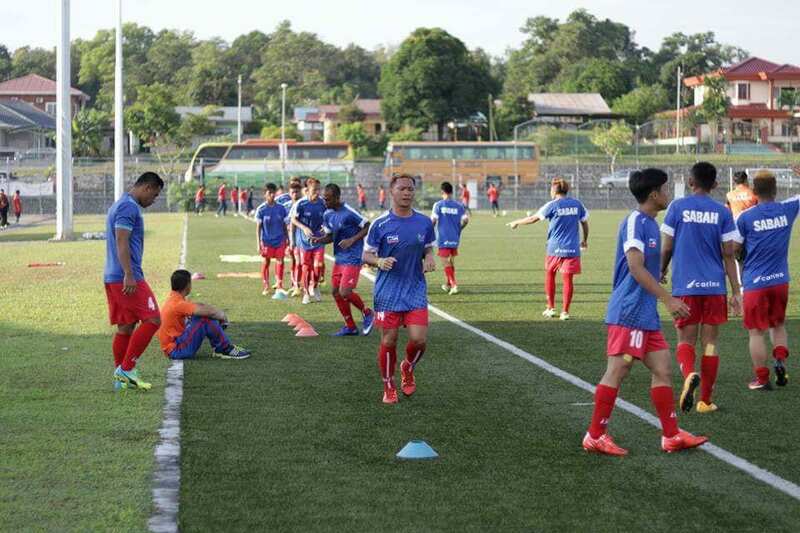 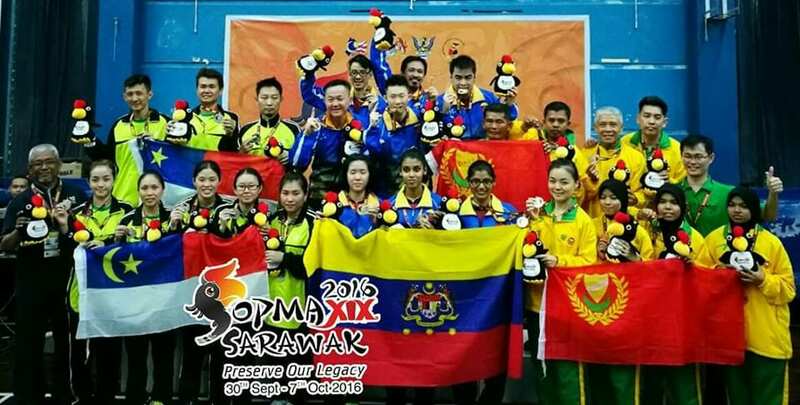 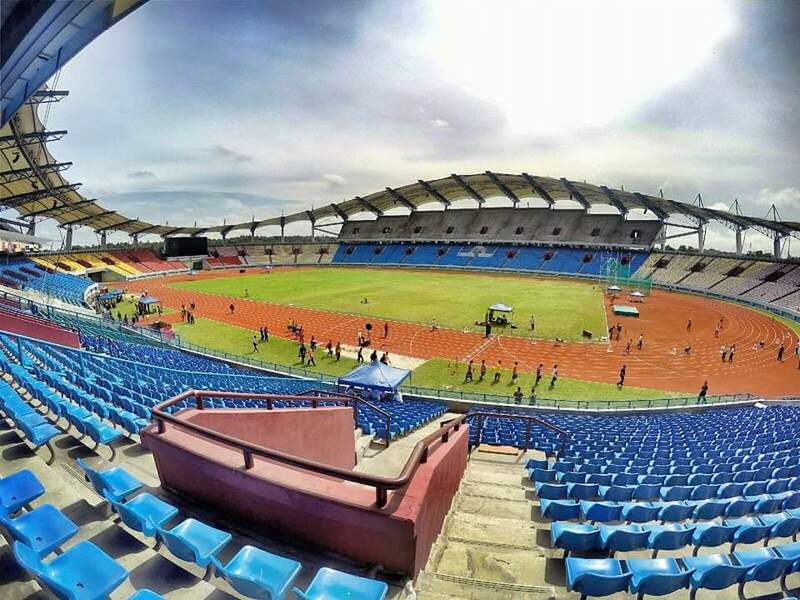 Malaysia had been staging the annual Malaysia Deaf Games (SOPMA) for 20 years and held the six-day games. 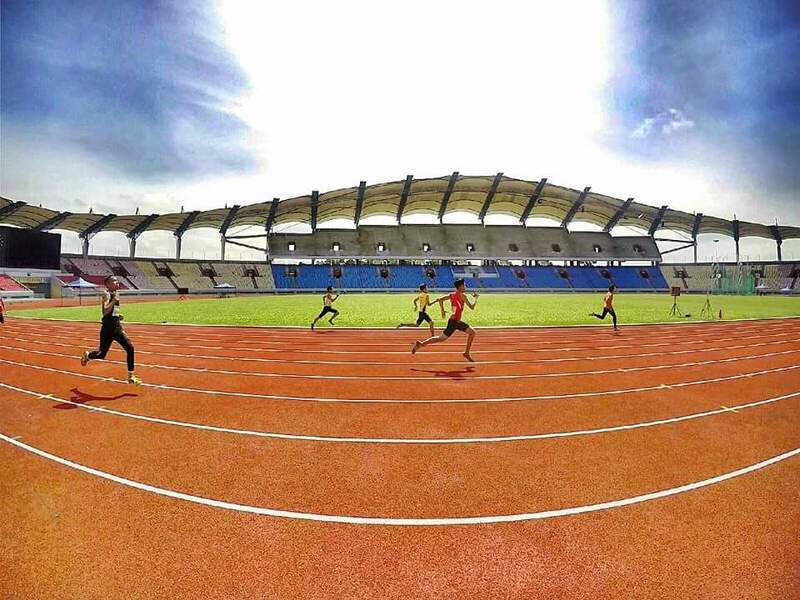 Each state will take a turn to host the next Games once every two years. 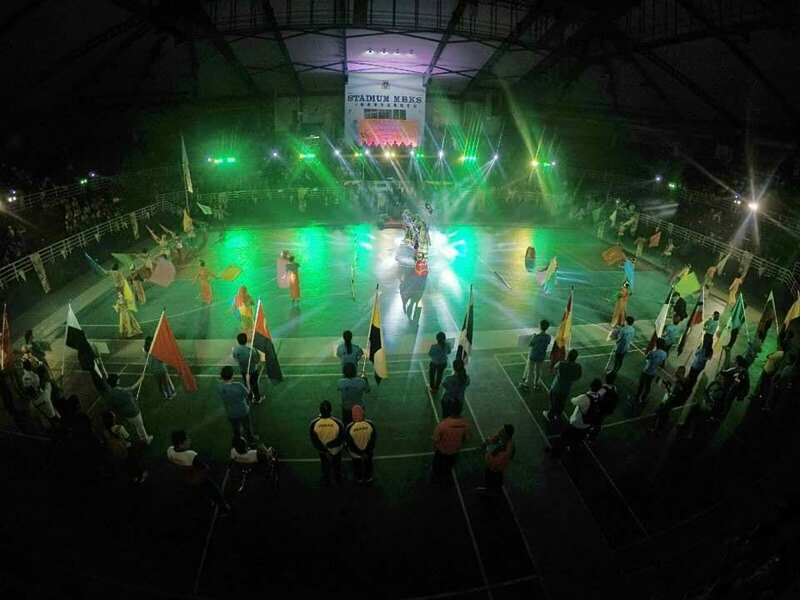 All 14 states participated in the Games. 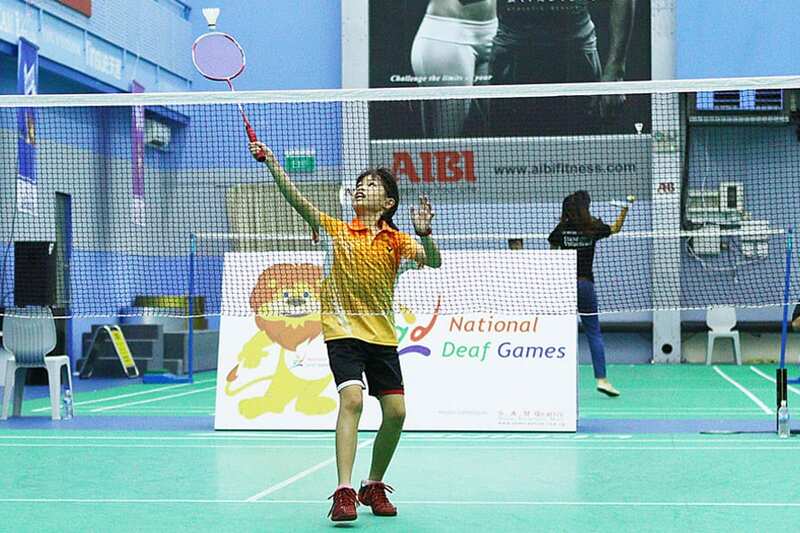 Each state sends between 60 – 100 Deaf athletes to compete in four sports events: Athletics, Bowling, Badminton and Football. 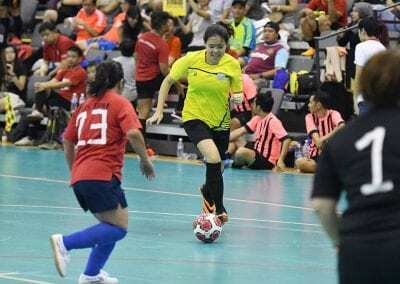 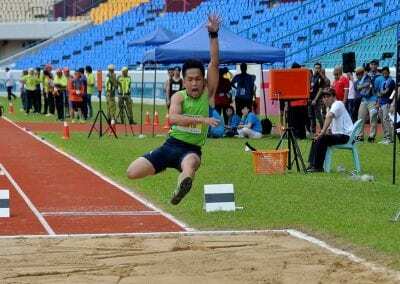 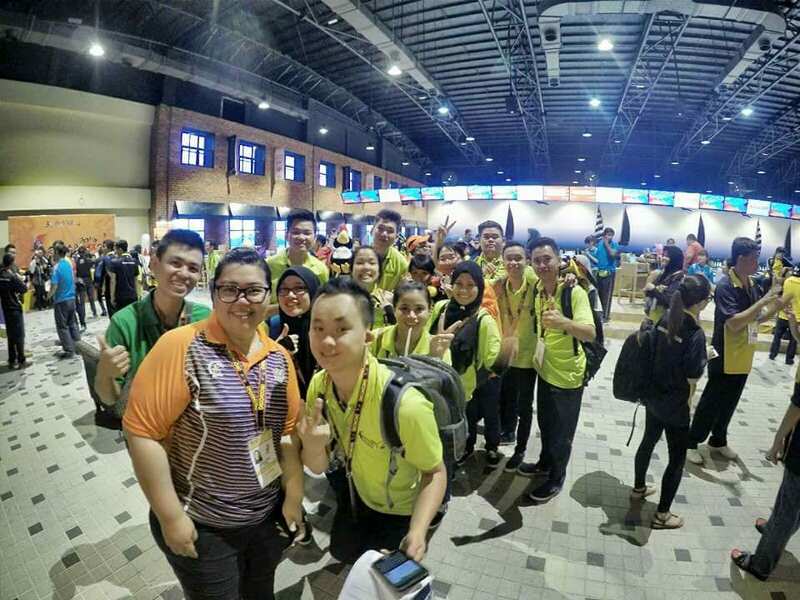 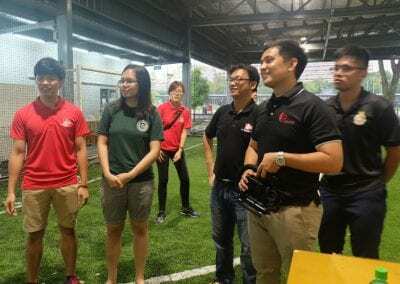 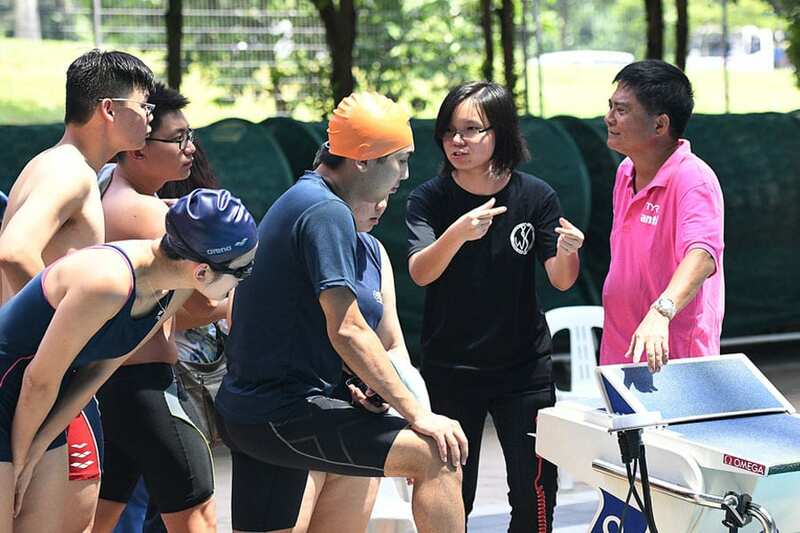 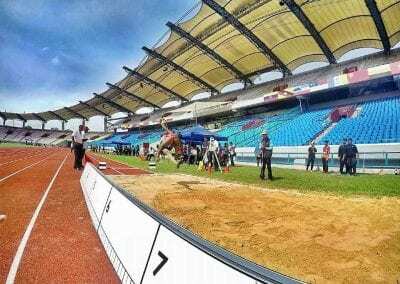 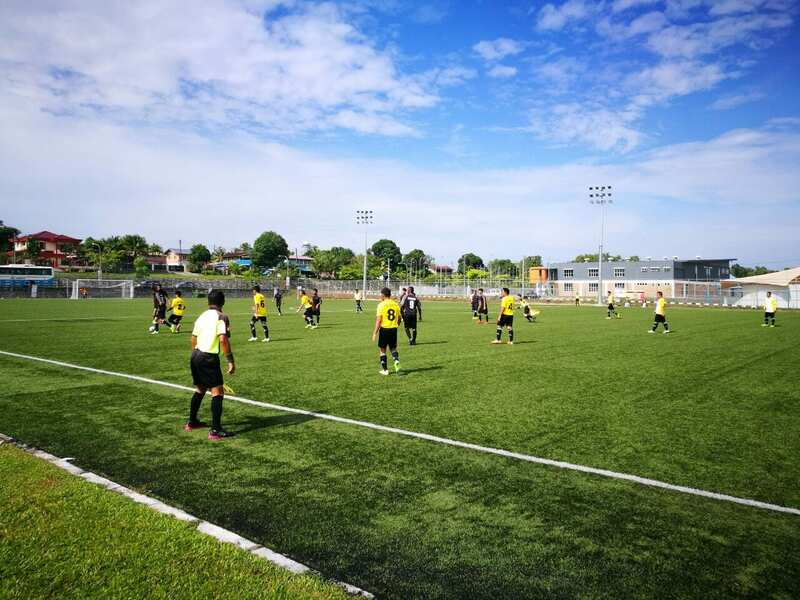 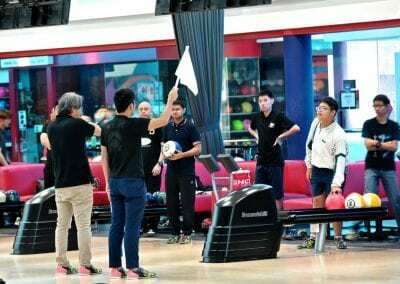 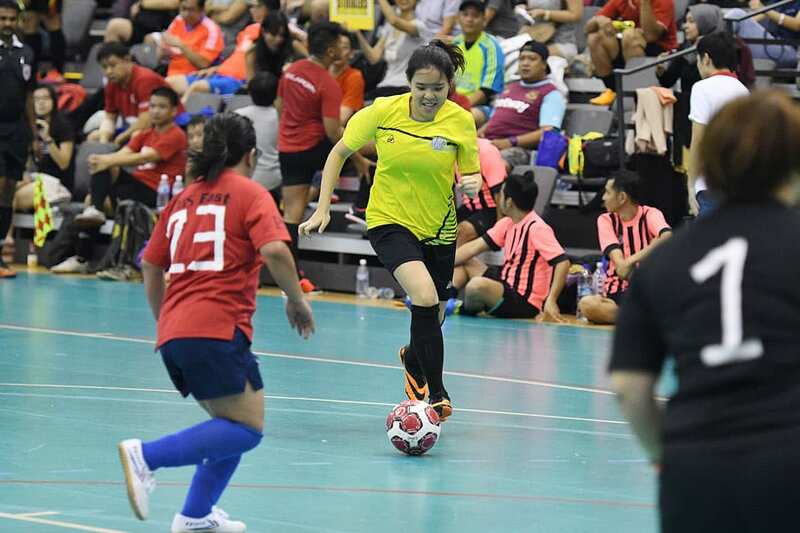 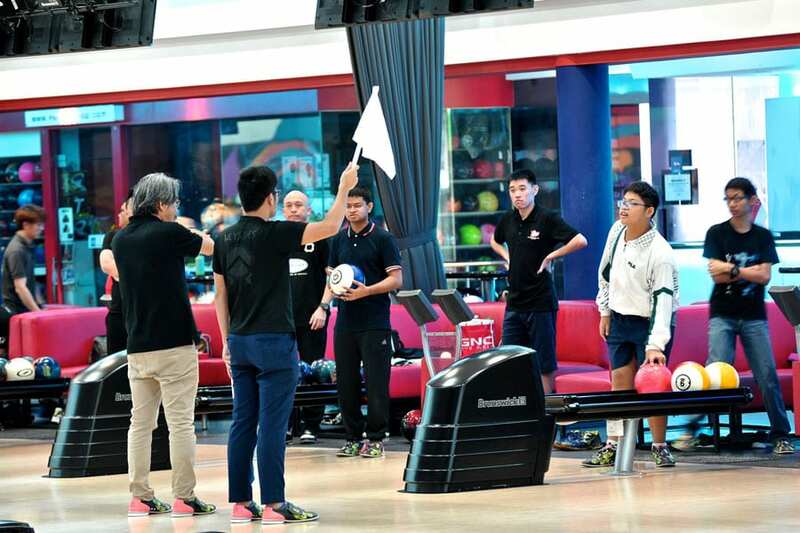 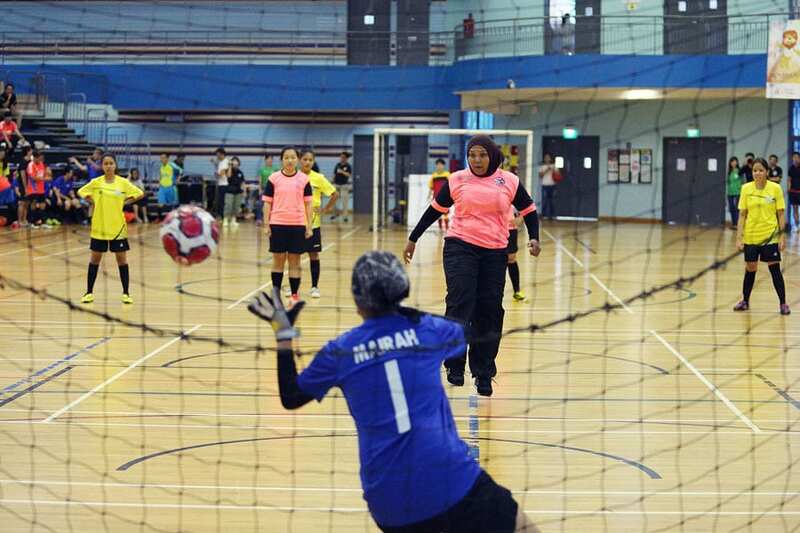 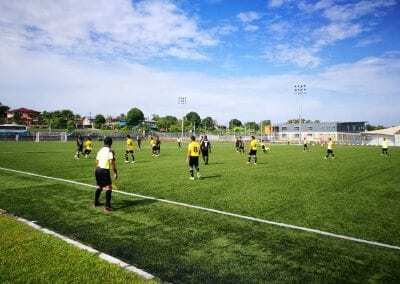 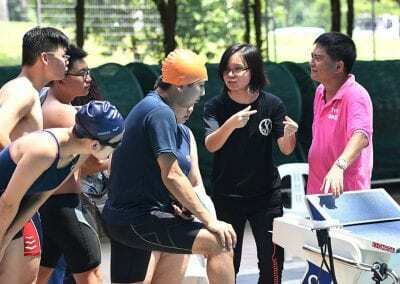 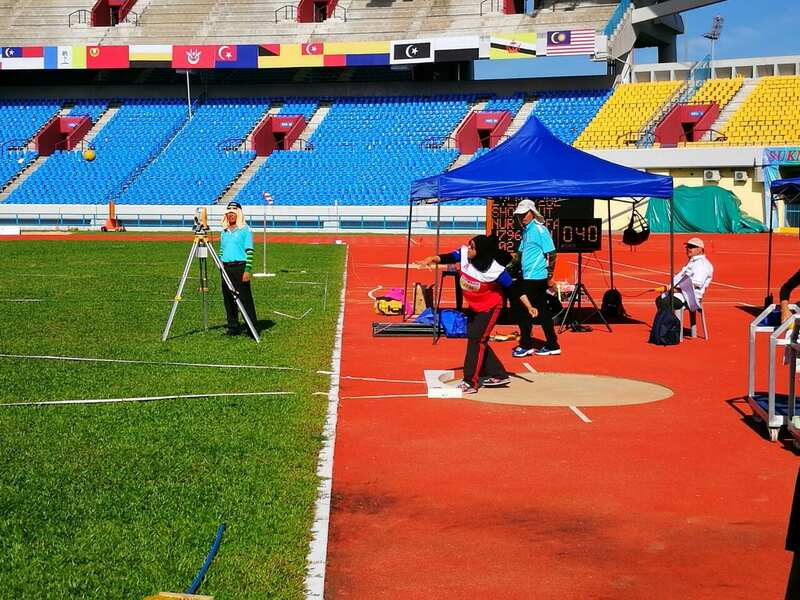 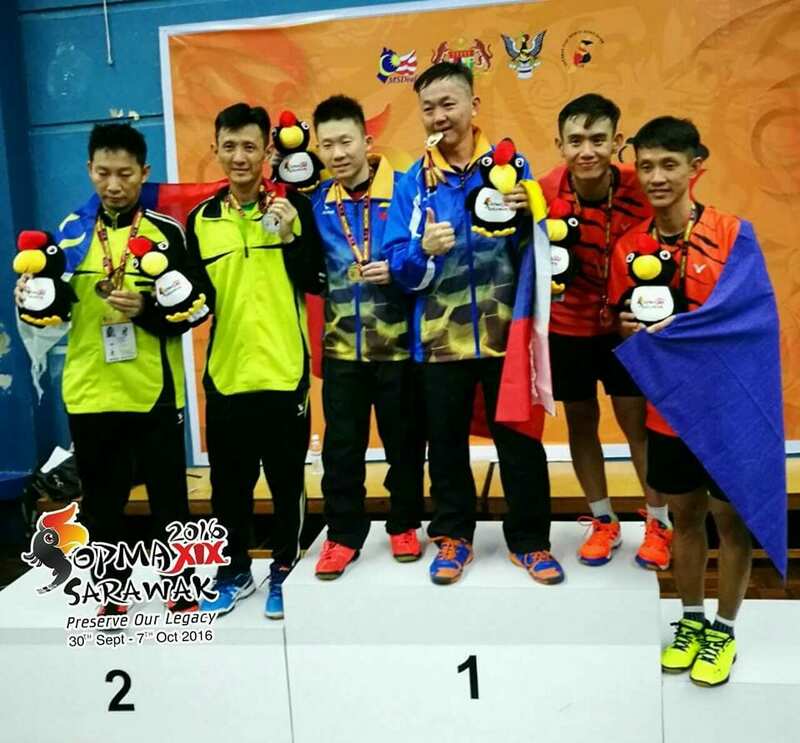 Malaysia and Singapore demonstrated the example of introducing the Games to their own Deaf community and gave them the opportunity to show their talent in their respective sports. 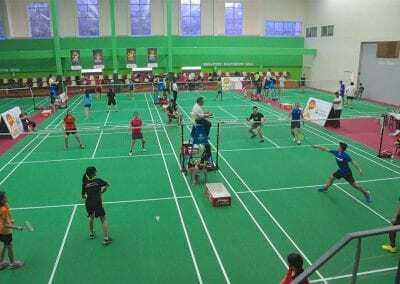 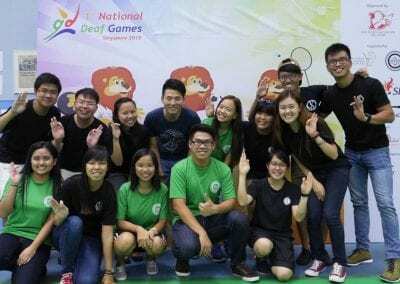 These Games will encourage the other ASEAN countries to take the initiative to organize their own National Deaf Games in future. 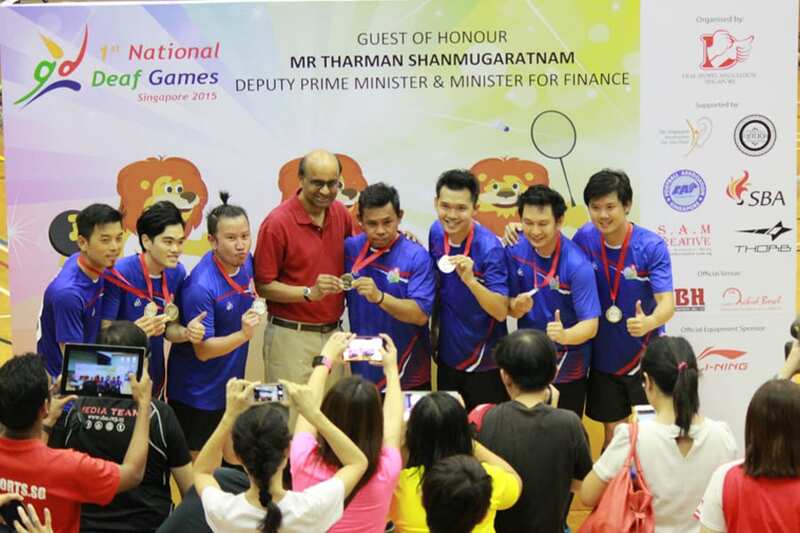 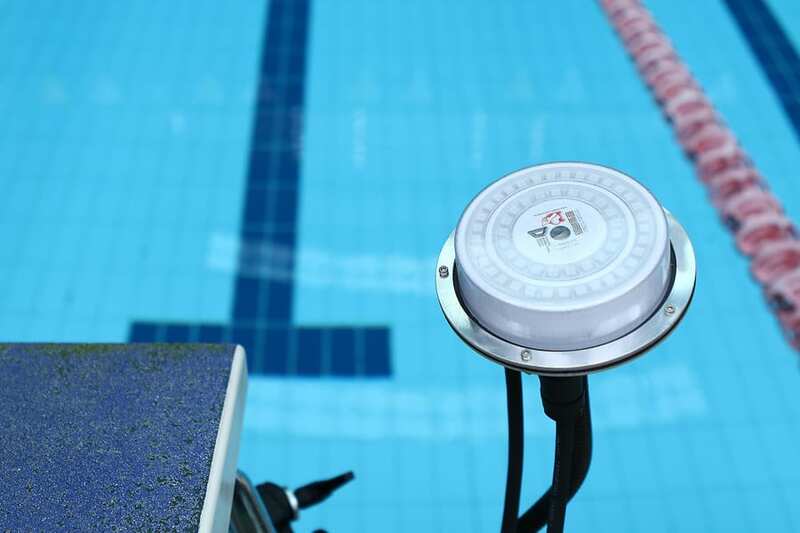 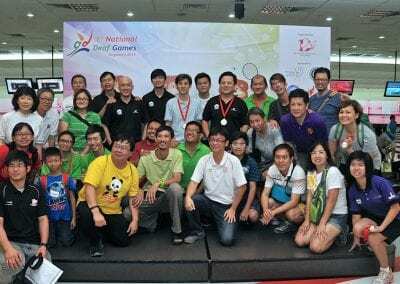 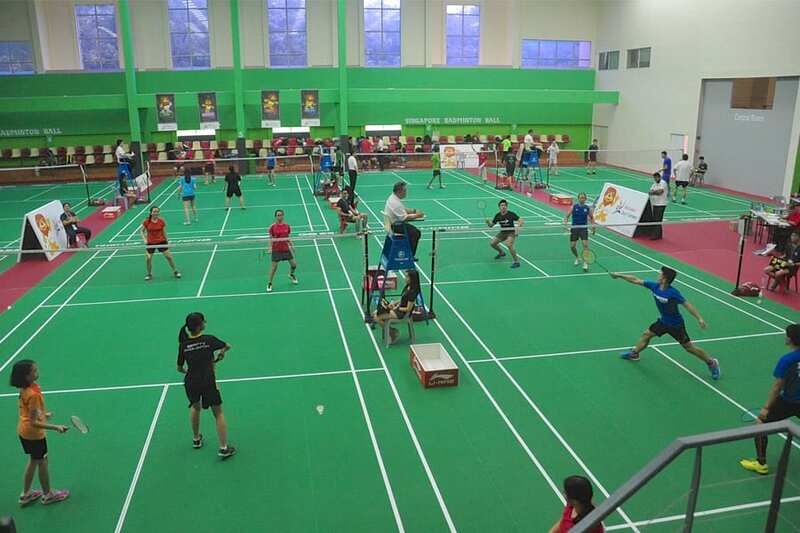 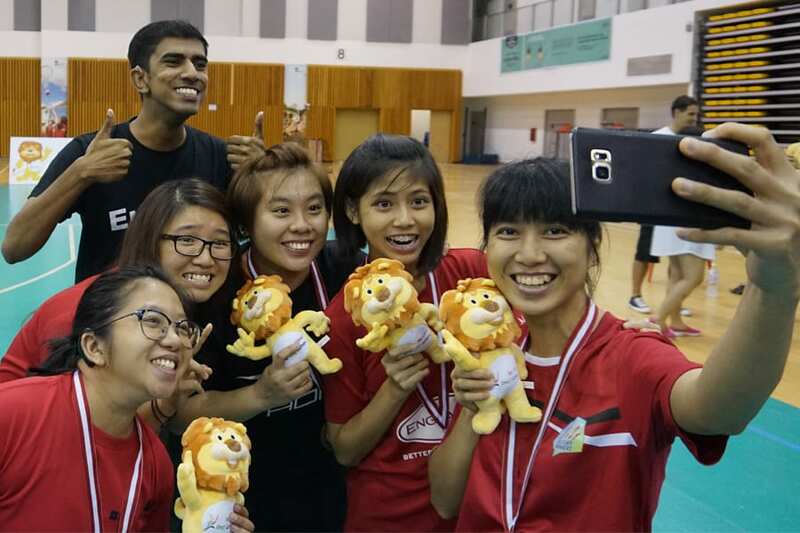 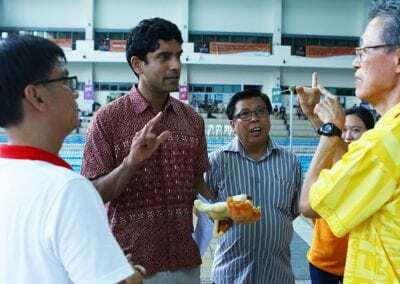 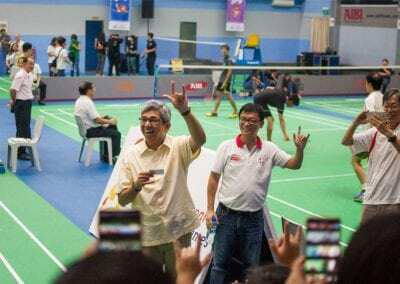 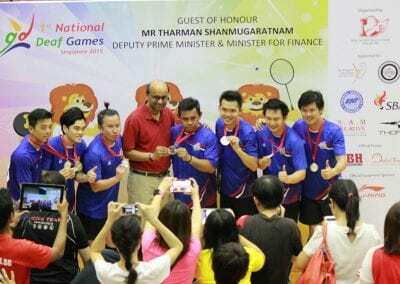 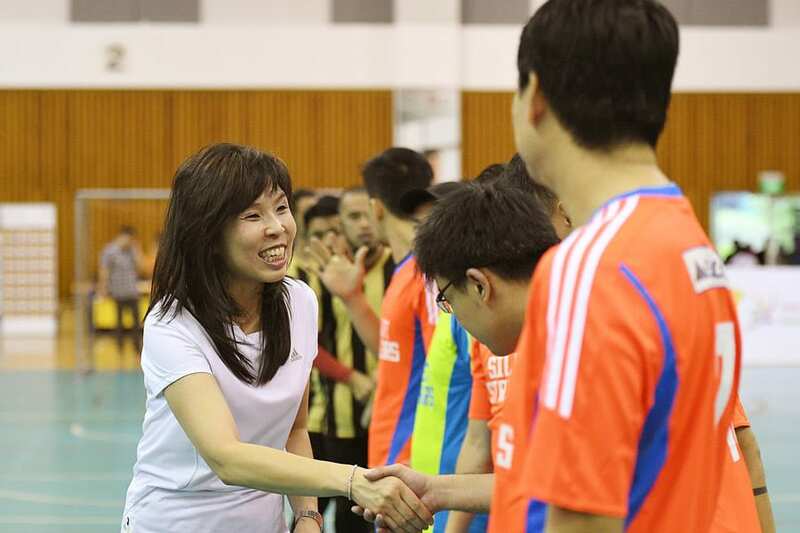 The inaugural National Deaf Games was launched by the Guest-of-Honour, Deputy Prime Minister and Minister for Finance, Mr Tharman Shanmugaratnam at Jurong East Sports Centre on 14th March 2015. 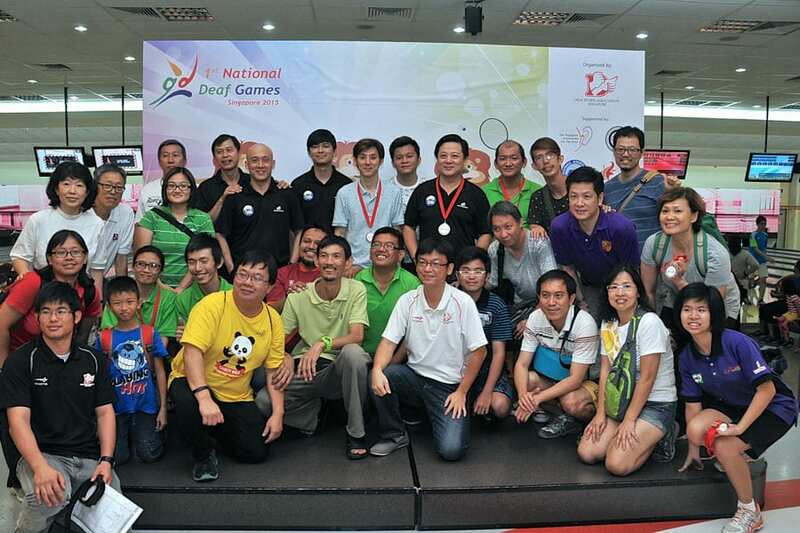 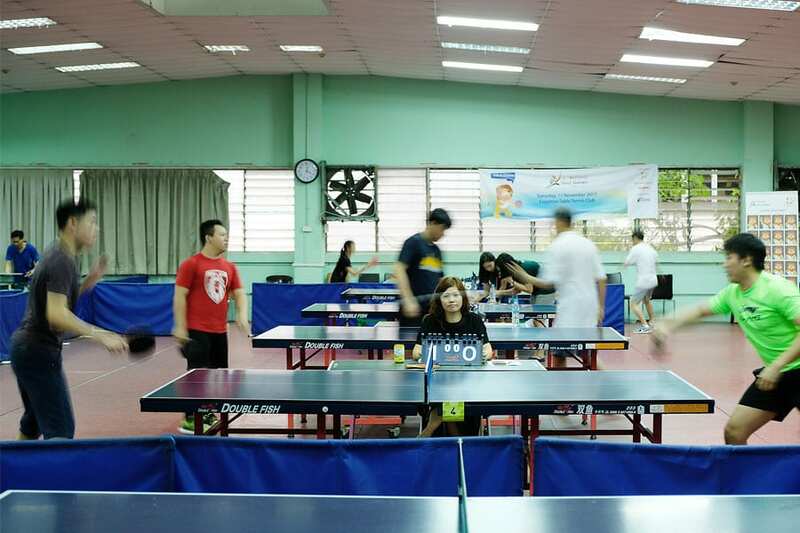 A total number of 143 participants registered for three sports: Badminton, Bowling and Futsal. 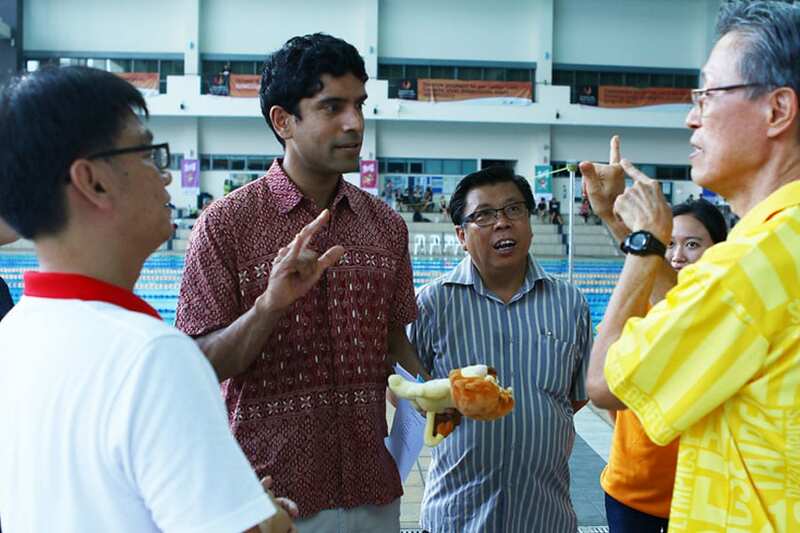 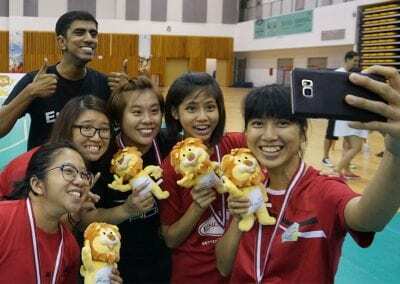 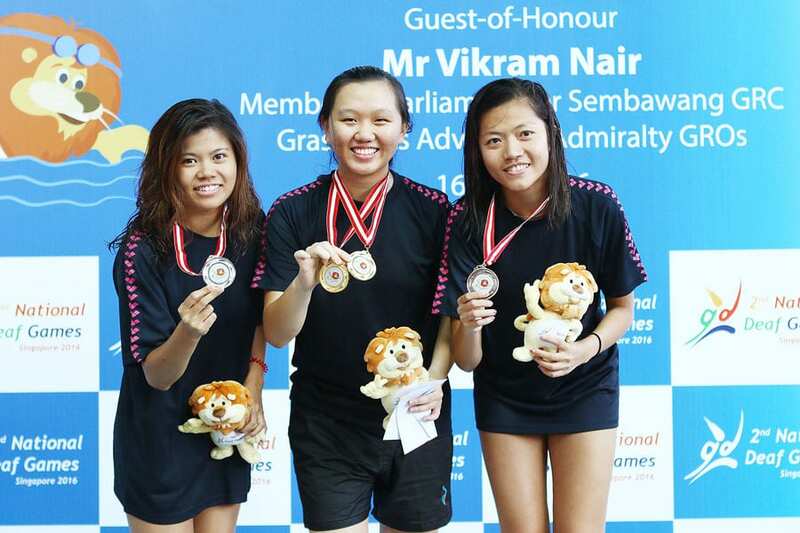 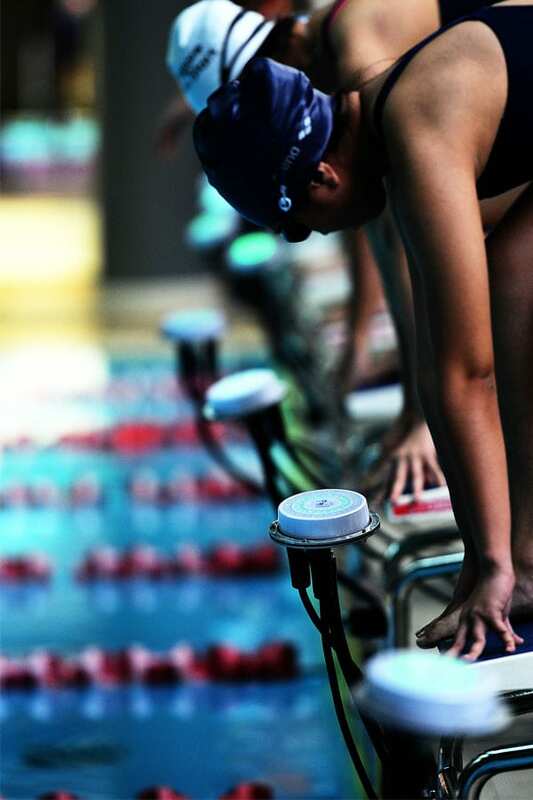 The response was overwhelming which prompted Deaf Sport Association (Singapore), DSA, to organise the Games annually. 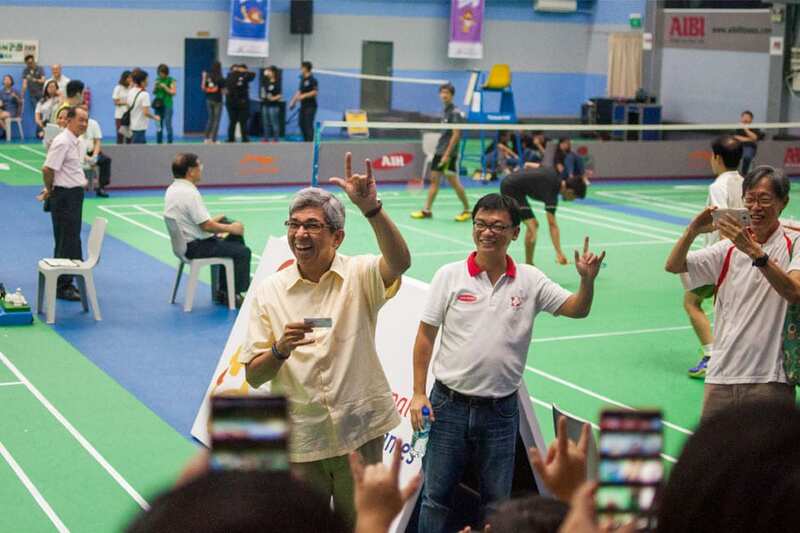 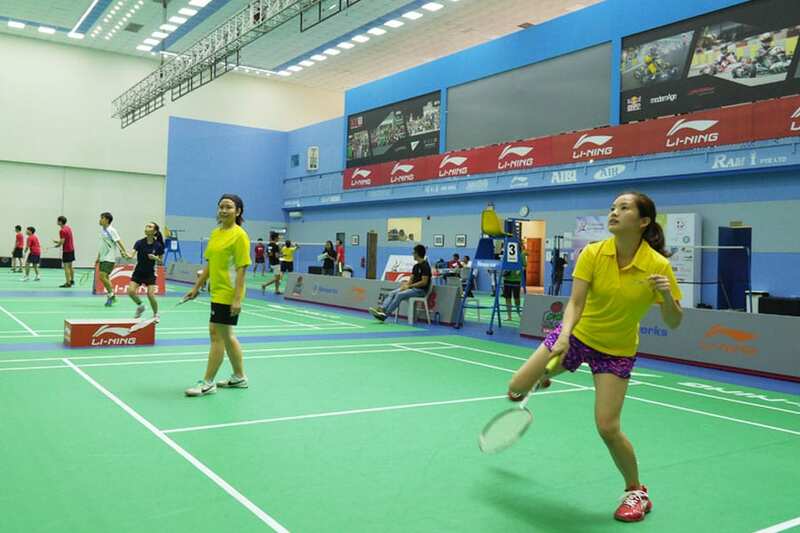 Until today, Singapore extends to five sports events. 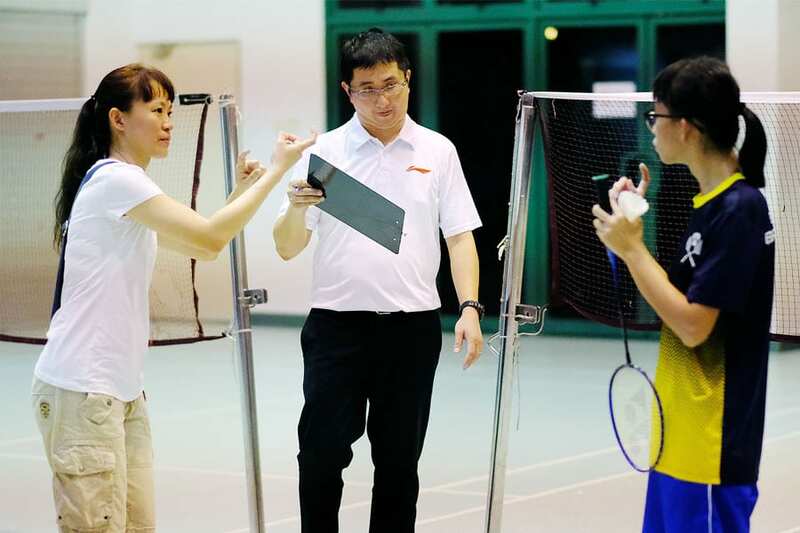 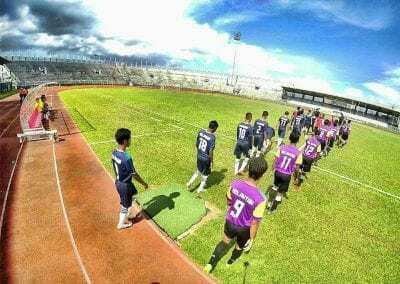 This acts as a platform to identify potential talents and provide them the opportunity to prepare for the major games. 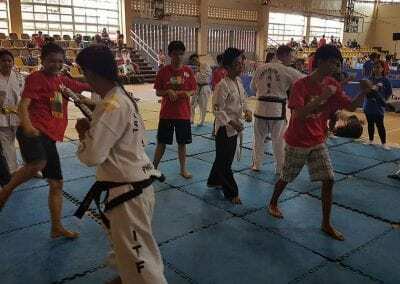 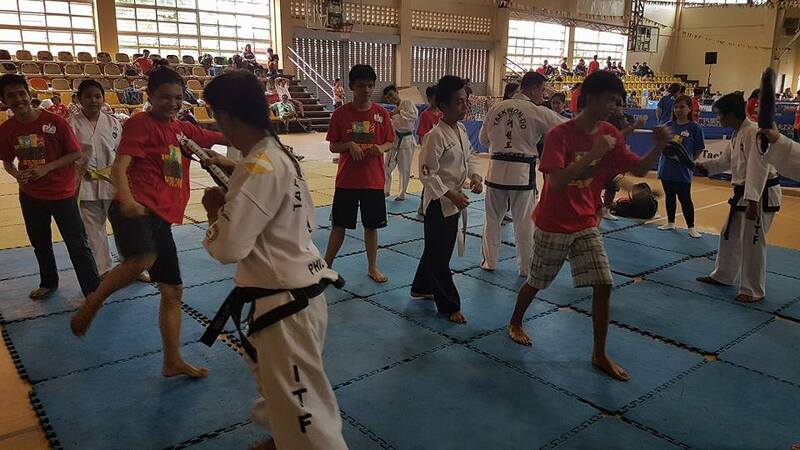 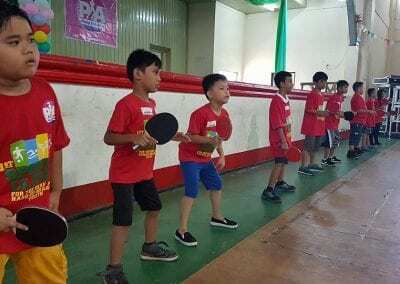 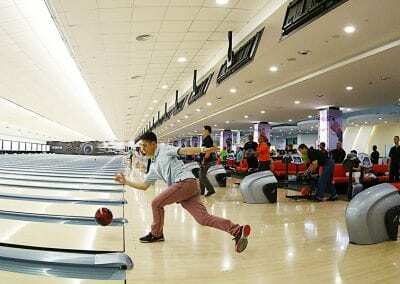 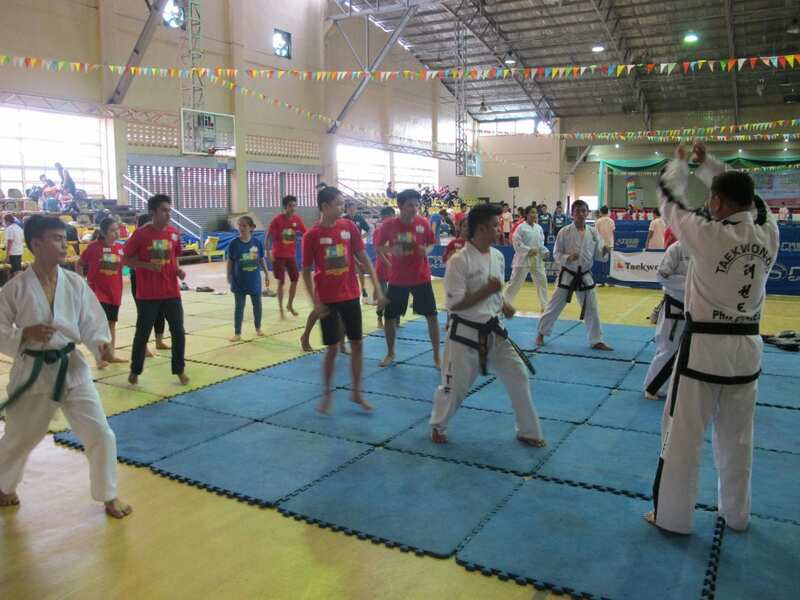 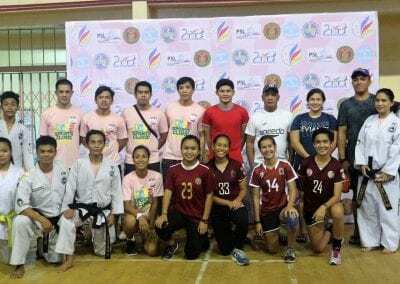 The Phil-Sports Federation of the Deaf, PSFD, successfully conducted their very first sports clinic for the Deaf and Hard-of-Hearing youth in the City of Taguig in the year of 2016. 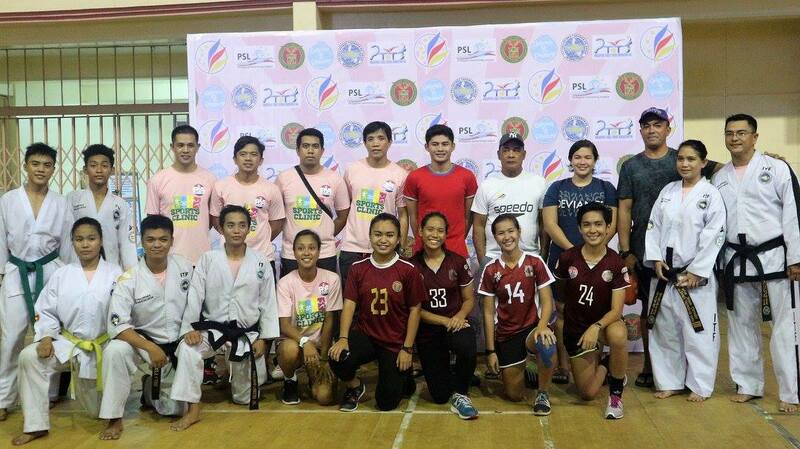 They had brought the amazing professional coaches and multi awarding athletes of four different sport organizations such as University of the Philippines Women’s Football Team, International Taekwondo Federation – Philippine Taekwondo Union, Philippine Swim League and Philippine Table Tennis Federation to teach about 200 exciting children and teens of different schools of Taguig City together with their parents, the twenty trainee interpreters of School of Deaf Education and Applied Studies, De La Salle – College of Saint Benilde and the volunteers. 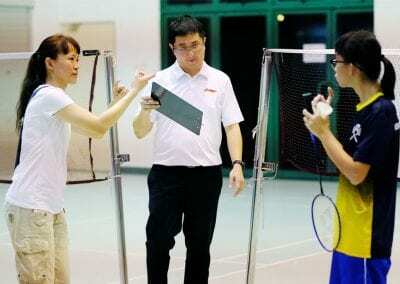 They were inspired by their love and support. 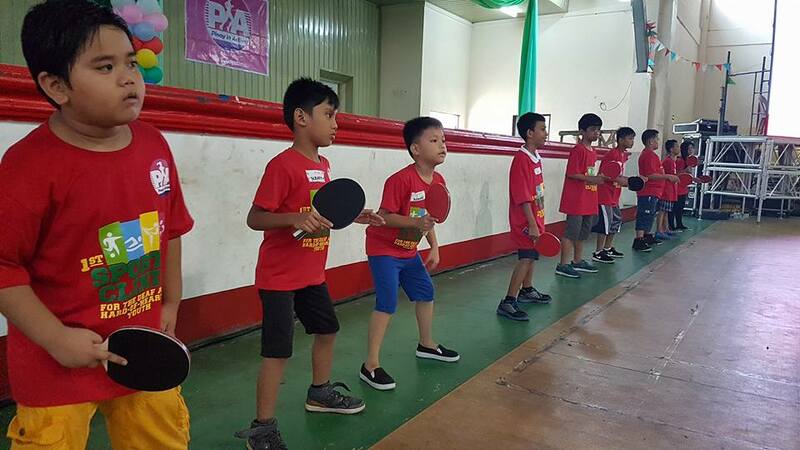 These youth were eager learning something new to make them develop their passions in all sports through the grassroots program. 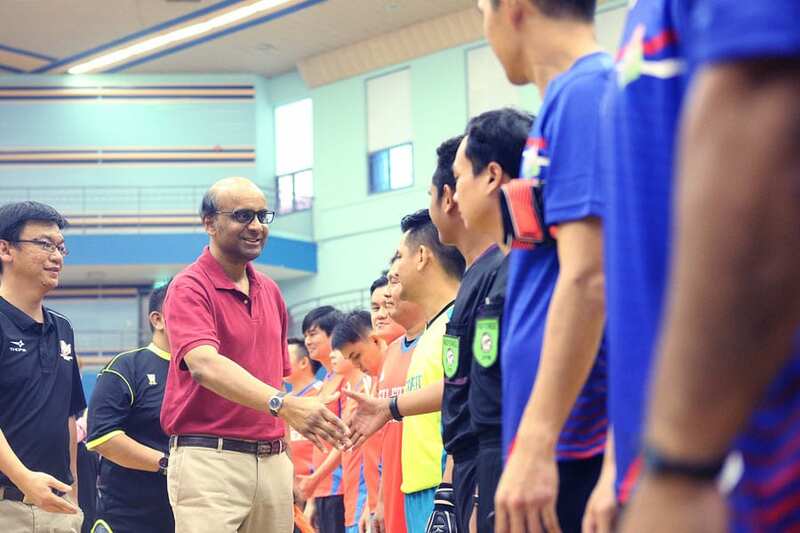 Their mission is to encourage participation in various sports activities, serve as pinnacle of a unified national sports promotion and development program and bring together in harmony and solidarity all sports sectors. 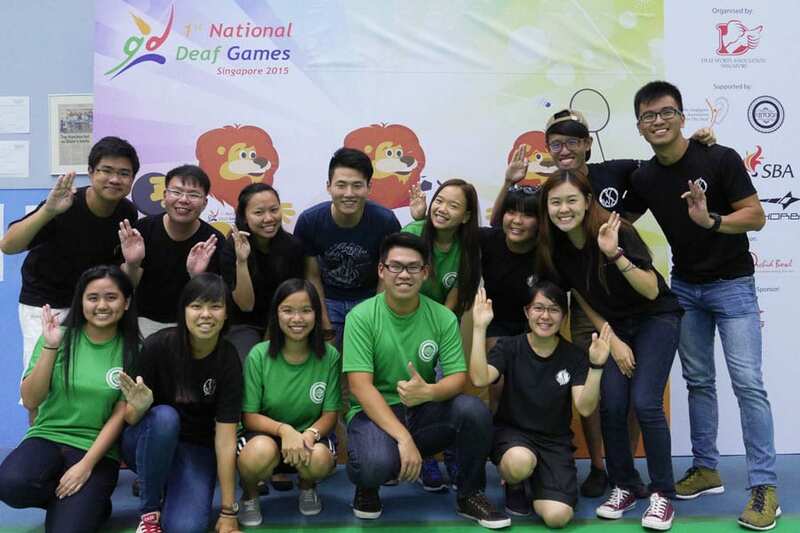 PSFD is looking forward to staging the National Deaf Games for their own Deaf community in future when the right time comes.